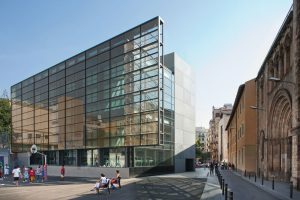 The 3rd Global Summit sponsored by Emerson College and the Blanquerna School of Communication and International Relations will take place in Barcelona, October 9th-11th, 2017. 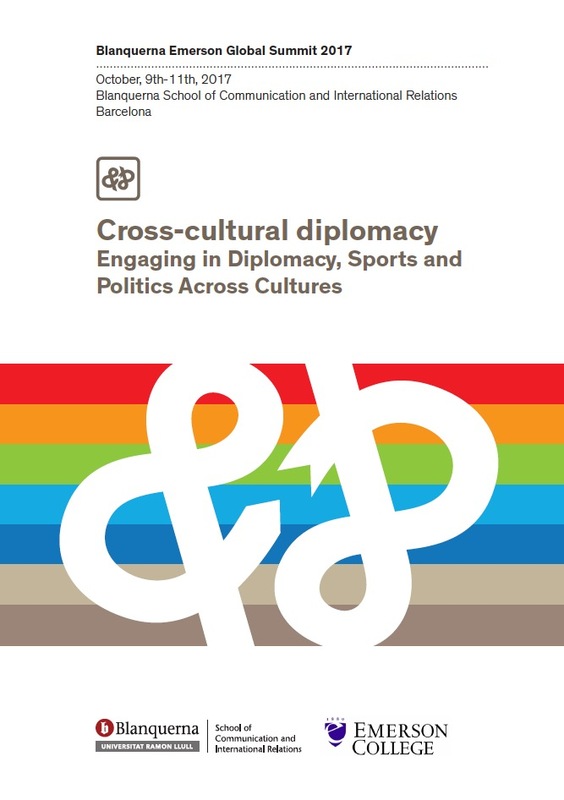 Will explore global trends in Cross Cultural Diplomacy, Sports and Politics focusing on case studies, campaigns, strategies and tactics on the local, national and global level. Through such dialogue, the goal of this two day Summit is to adopt best practices in strategic communication. 2. 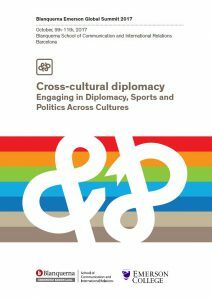 Sport Communication and Management. 5. Politics and Advocacy Campaigns. Research Group on Advertising and Public Relations Strategy and Creativity-Blanquerna School of Communication and International Relations-Ramon Llull University Communication Studies- Emerson College Boston, Washington and Los Angeles. Global Communication Center Blanquerna Emerson.